Designed by an award-winning architect, this gorgeous 6600 square foot home has a 360-degree view of the surrounding San Juan Mountains. 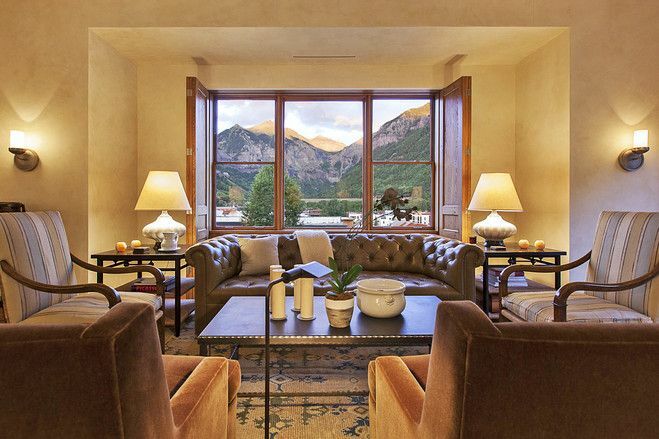 The breathtaking view also includes the three 14,000 foot peaks in the Wilson Range, Sunshine Peak and the entire San Sofia Ridge Mountains about Telluride. This luxury home sleeps about 10-12 people with 5 bedrooms plus a loft. This home is also equipped with a golf driving range, a 7 person outdoor hot tube and much more. Invite your closest friends and family, this fantastic luxury home is bound to impress. 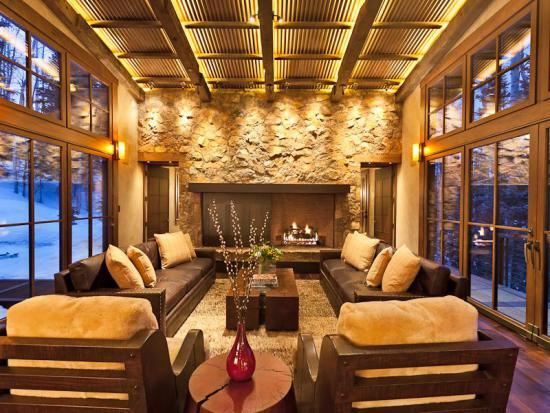 Any accommodation can be added to the Telluride Mountain Village Luxury Home accommodation. Maybe you would like to add a whole other experience package to your day.